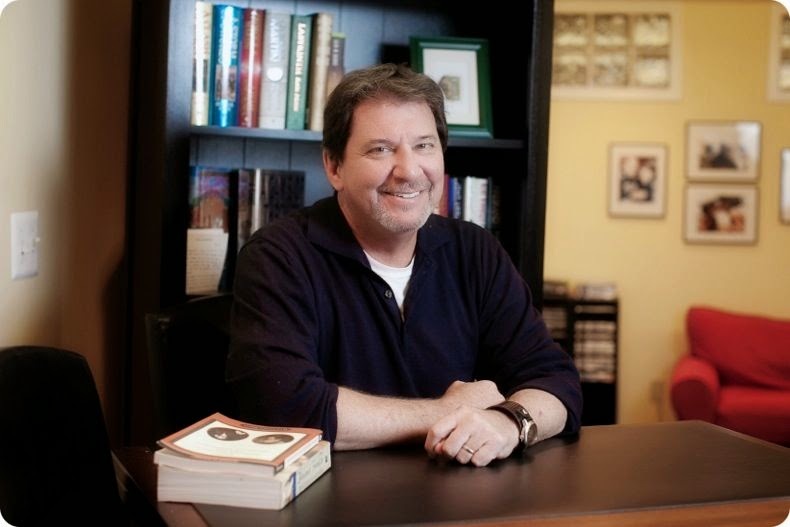 With an AB degree in history from Dartmouth College, J. Boyce Gleason brings a strong understanding of what events shaped the past and when, but writes historical-fiction to discover why. Gleason lives in Virginia with his wife Mary Margaret. They have three sons. 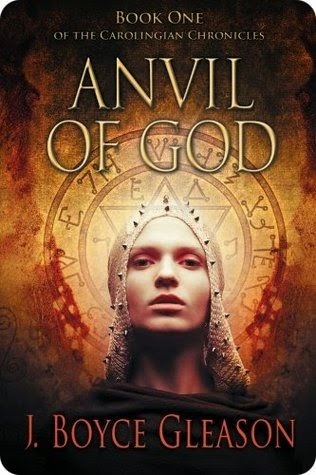 His latest book is the historical fiction, Anvil of God, Book One of the Carolingian Chronicles. Visit his website at www.jboycegleason.com. management. And for recreation, I play golf, head to the beach and take in a game or two of the Washington Capitols, the Nationals or the Burgundy and Gold. I remember writing early on in fits and starts at a very young age, but it was always a love/hate kind of thing. I liked the opportunity to express myself, but I was more interested in the power of the words than the message they sent. I feared I had nothing to original or important to say. It wasn’t until I was in my forties that I started to write in earnest. It still took me a long time to get up the courage to undertake the novel, but after that moment, I knew it was just a matter of time before I did. I usually write down at the Eastern Shore in Delaware. But, I’d love to take up residence in Paris or maybe Tours for a month or two to get started. Spend it with my mom. London, Aquitaine, Spoleto. I’ve already got plans to set a novel in each of them. Back to your present book, Anvil of God, Book One of the Carolingian Chronicles, how did you publish it? I self-published through iUniverse (they call it “assisted publishing”). I hope that it will attract the attention of an agent and a publisher. Yes, I traveled across France into Germany to follow the route of one of the lead character’s journey. Why was writing Anvil of God so important to you? I’ve thought about writing it since I studied Charlemagne in college. It is such a fascinating period! It proved to be a pivotal time for western civilization, Christianity and modern warfare. But to me, it is a story about people, the choices they make and the consequences of their choices. I promise you, you won’t be bored. I get the best ideas from my characters. If they are well formed and I can hear their voices inside my head, the dialogue almost writes itself. I’m constantly wrestling with them to stay close to the plot line. And to be truthful, I don’t always win. I think Anvil of God is a compelling read for a number of reasons. It brings to life an era that largely has been forgotten by modern society and for the most part, sticks to a true story – at least, it is as true as I could make it. Unlike most novels of this genre, the two main characters are women and bring a perspective to the story that moves it away from the political to the personal. It ultimately is a story of a family in crisis, except this family’s power and influence affects an entire continent. It’s a big, sweeping, story that is bound to keep you enthralled. I hope you enjoy it!